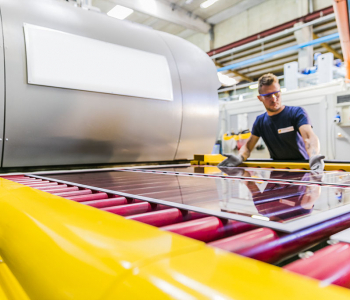 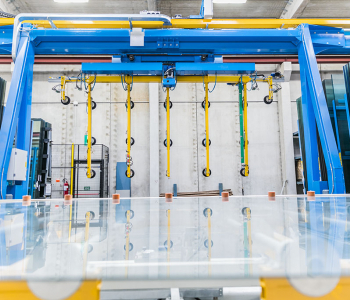 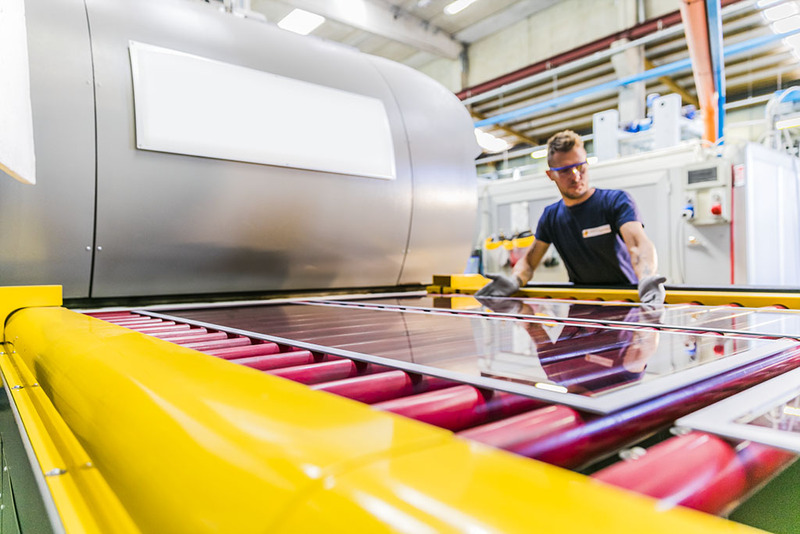 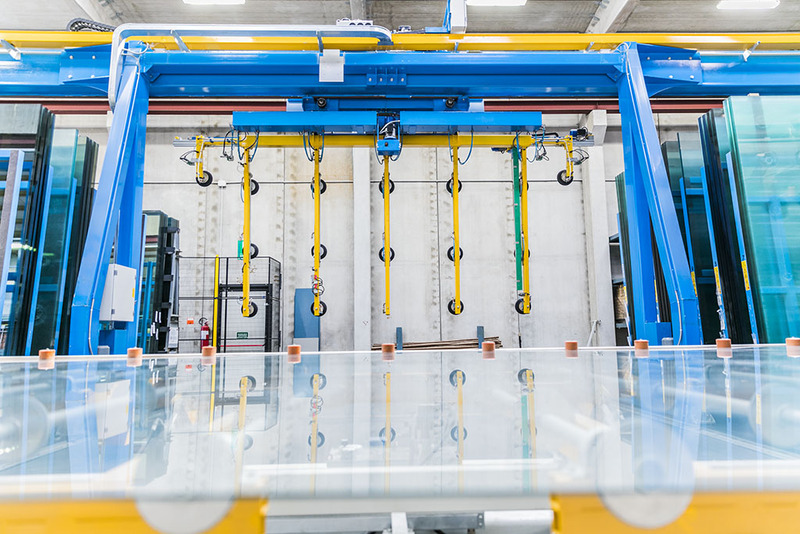 Latest generation technologies and trained operators make Asola Vetro a unique and effective partner in the processing and transformation of glass. 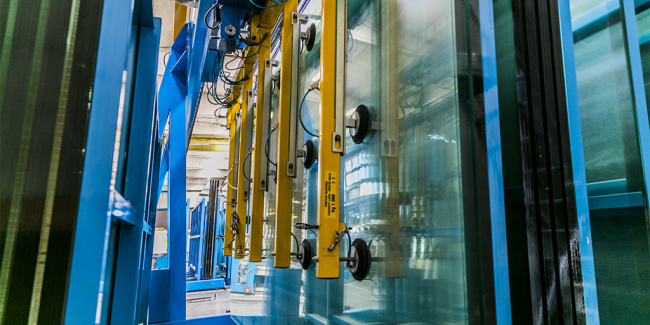 The company is able to cover the entire production cycle of a glass product, from the cutting to the assembly. 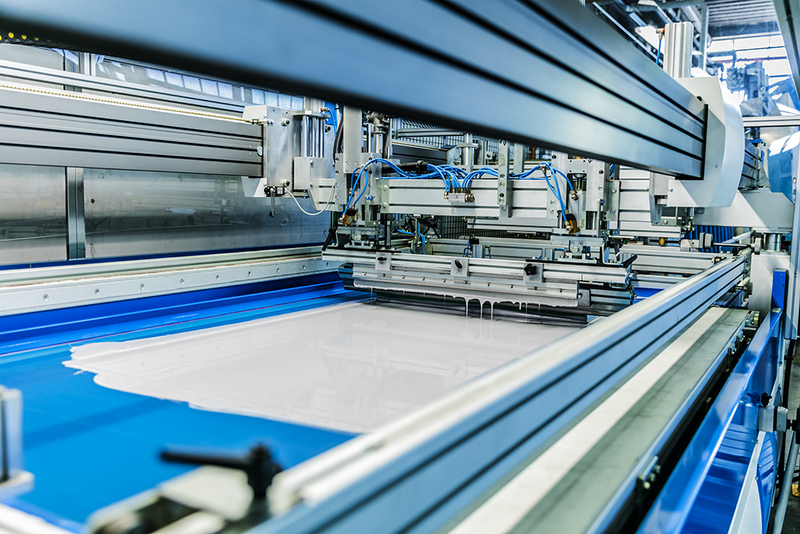 Automatic machines for cutting jumbo sheet, controlled by sophisticated software. 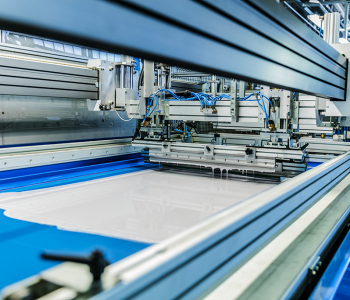 Automatic machines for the silk-screen decoration of glass plates. 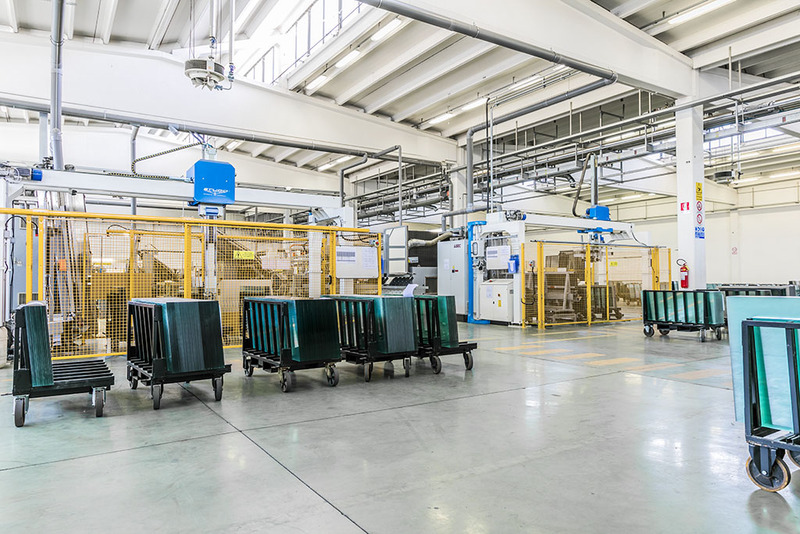 Equipment for tempering glass, consisting of a latest-generation ovens. 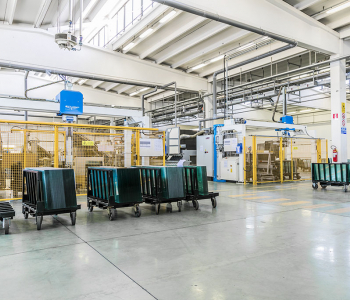 Assembly plant to meet the specific needs of every order.